The IoTSF Conference is the annual flagship event of the IoT Security Foundation. The IoTSF was formed in response to existing and emerging threats in Internet of Things applications. It was launched in 2015 in London following an intensive collaboration with a wide range of stakeholder organisations including industry, academia, government, regulators and businesses seeking to use IoT technologies to drive their commercial development. The IoTSF is an international, collaborative and vendor-neutral initiative and inclusive of all technology providers and service beneficiaries. Our mission is to help secure the Internet of Things, in order to aid its adoption and maximise its benefits. To do this we will promote knowledge and clear best practice in appropriate security to those who specify, make and use IoT products and systems. 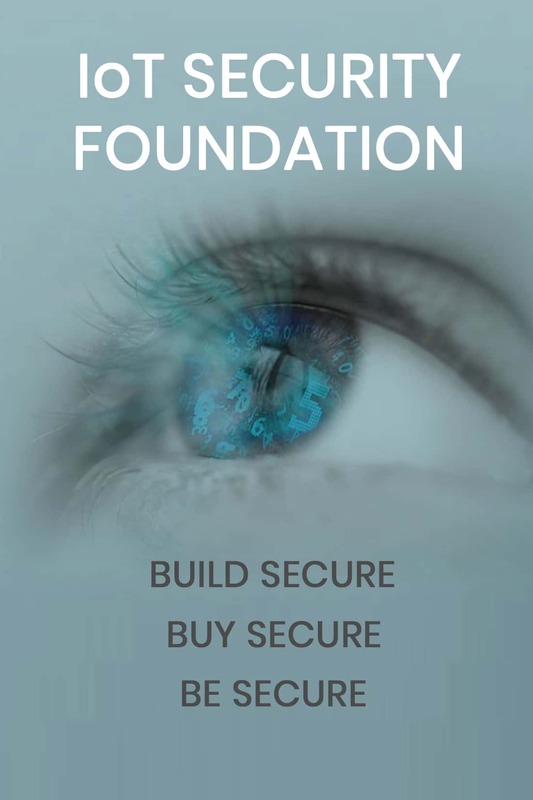 + A non-profit organisation dedicated to driving security excellence. + A collaborative, vendor-neutral, international initiative aspiring to be the expert resource for sharing knowledge, best practice and advice. + A member-driven, interactive resource led by an executive steering board. + With an on-going programme designed to propagate good security practice, increase adopter knowledge and raise user confidence.